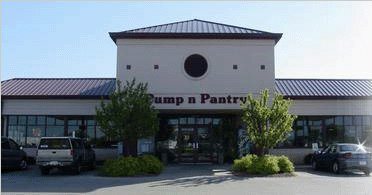 Pump n Pantry is always open to supply our customers a convenient location to purchase everyday items. We are proud of our quality fresh food selection, including fried/baked chicken, subs, soup, chili, daily lunch specials, breakfast sandwiches, and our delicious fish and pizzas. We fresh brew our own coffee, including rich tasting flavored coffees and cappuccinos. 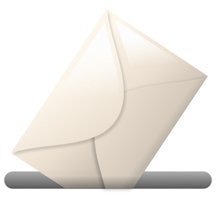 Stop in today and get your Fuel Rewards Card to start saving on your fuel. Many different ways to save on your fuel with in store promotions.